With family-friendly hotels in prime locations surrounded by world-class museums, fascinating historical sites, beautiful parks, incredible shopping and an endless list of cultural attractions, each destination has plenty to keep the whole family entertained. With so much on offer there’s no time for children or their parents to get bored. To give you a few ideas on where to start, here’s our lowdown on family attractions to ensure you all have a wonderful time. ZSL London Zoo is the oldest scientific zoo in the world. It’s home to hundreds of species, from gorillas and lions to birds, reptiles and insects. It’s easy to spend hours exploring ZSL and its many exhibits, a highlight of which is the living rainforest area – the first of its kind in London. Zookeepers host daily activities such as penguin shows, talks at animal enclosures and feeding sessions, which young explorers can enjoy. ZSL London Zoo - The oldest scientific zoo in the world. At 135m in height, the London Eye is Europe’s tallest Ferris wheel. Visitors enjoy a 4D movie experience before boarding the wheel, which rises to offer breathtaking 360-degree views over the city and its sites. An exhilarating experience for children of all ages, it’s also an excellent photo opportunity. Private capsules can be booked for large family outings or a special occasion. 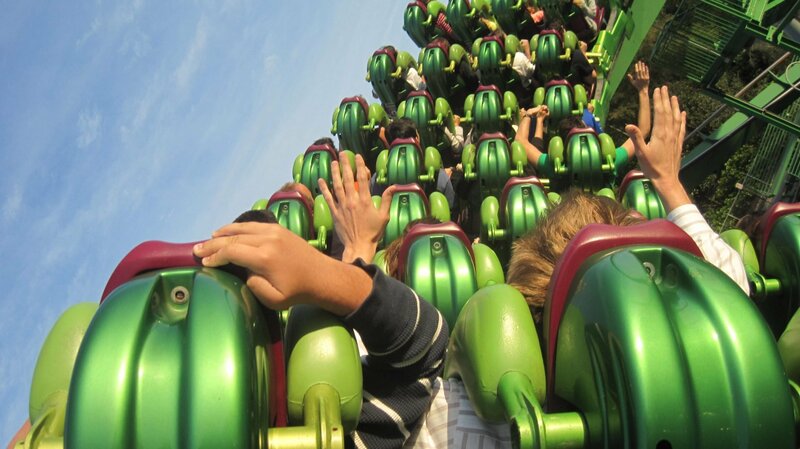 A treat for young movie buffs and thrill seekers alike, Universal Studios offers an exhilarating Hollywood experience. 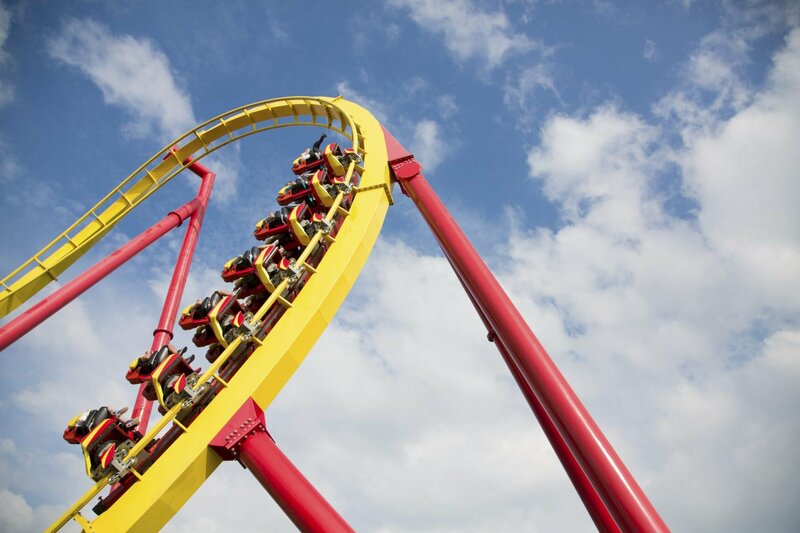 Get the adrenaline pumping with an early morning rollercoaster ride or take a tour of a real working movie set at this action-packed theme park. With attractions for all the family, there’s something for visitors of all ages. 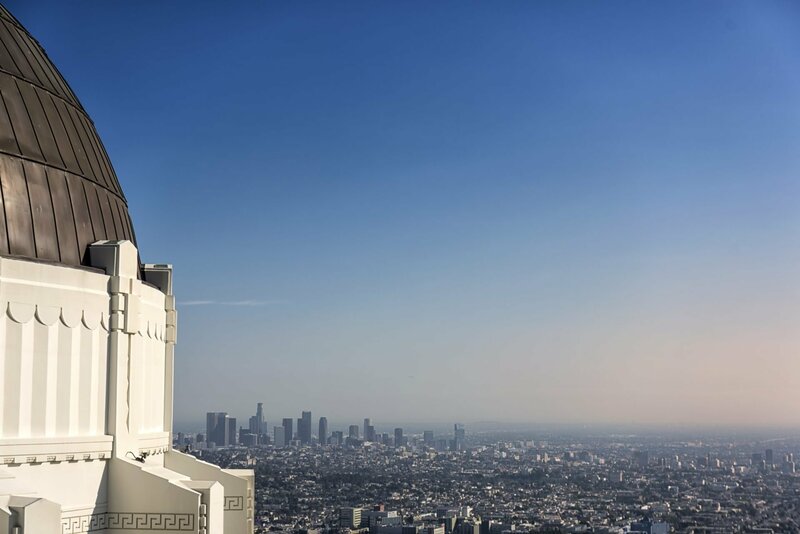 Towering over Los Angeles from the top of Griffith Park is the Griffith Observatory, an important landmark and a beacon of scientific progress. As well as unrivalled views of the metropolis below, the observatory offers those with an interest in space and science an amazing opportunity to look through some of the world’s most powerful telescopes and enjoy mind-blowing shows at the planetarium. Italy is known for its gelato, and nowhere does it quite like Milan. While there are hundreds of gelato parlours to choose from, GROM is one of the best in the city. 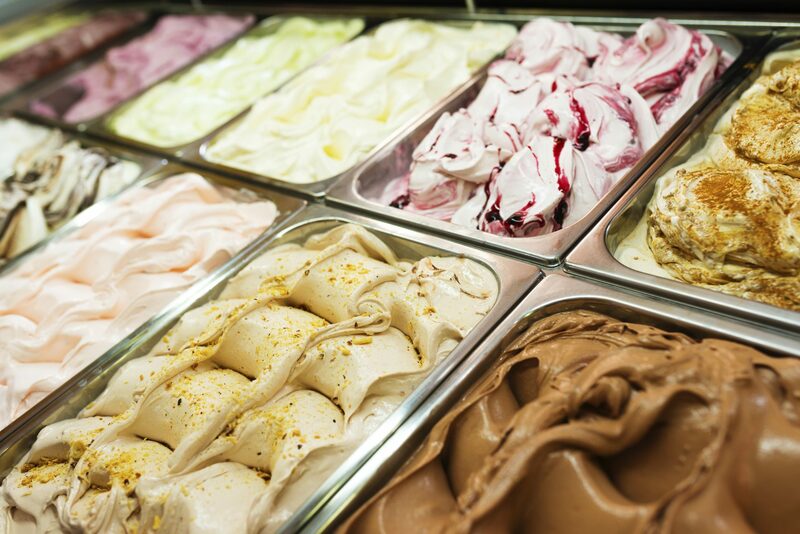 Known for its traditional methods and raw, natural ingredients, GROM offers a wide range of gourmet gelatos in traditional and contemporary flavours. An essential visit for any budding astronomers, Planetario di Milano is an institute dedicated to science and astronomy. The planetarium has a full programme of events, guided talks, and lectures for the whole family. The guided observations at the weekends are particularly educational as they help visitors identify the main constellations and discover basic astronomical phenomena. While Paris is beautiful from above, it’s also attractive from the water. Families can enjoy an hour of relaxation and sightseeing during a cruise on the River Seine. A number of companies such as Bateaux Parisiens, leaving from the port next to the Eiffel Tower, offer tours that sail past iconic sites such as Notre Dame, the Louvre and Grand Palais. September afternoon in Paris by the Seine. Get swept up in the magic of Disney at Disneyland Paris, just a 45-minute drive from central Paris. Nostalgic for parents and a fairy tale come to life for children, the park has five areas filled with shows, parades and attractions, including the famous Sleeping Beauty Castle. The adjacent Walt Disney Studios Park gives visitors a fascinating behind-the-scene glimpse of how Disney movies are made. Instantly recognisable from postcards and history books, The Colosseum is Rome’s most iconic structure. Take your children on an eye-opening tour of the ancient arena and walk in the footsteps of the gladiators who fought to the death here, cheered on by Emperors and tens of thousands of Roman spectators. When travelling with a young family, make time to visit Rome’s best children’s museum, Explora, il Museo dei bambini di Roma. As well as being a fun place to play, the institution aims to stimulate and challenge youngsters with a huge array of interactive exhibits based around themes such as nature, food, transport, science, and much more. 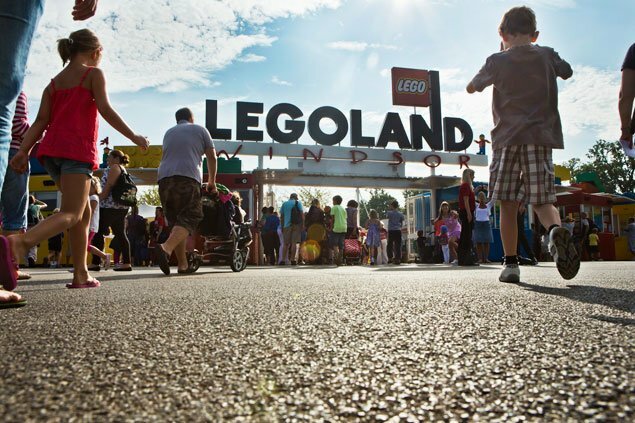 A theme park dedicated to children, Legoland Windsor near Ascot is a favourite among visiting families. Capturing the magic and imagination of the Lego world, over 55 themed rides, interactive attractions and shows await young explorers. From panning for gold at Pirate Gold Wash and driving at Lego City Driving School, to sailing down the river at Vikings’ River Splash and seeing the world underwater at Atlantis Submarine Voyage, there’s plenty to keep little guests entertained. Teach your children about the history of the British Royal Family in a fun and interactive way at Windsor Castle. Families can take advantage of free action-packed activity trails and multimedia tours which take visitors on a journey through the castle and highlights such as Henry VII’s armour, Queen Mary’s Doll’s House and the State Apartments. Visit on a Saturday to take part in special family activities. One of the most visited cultural institutions in the city, the Natural History Museum of Geneva is a family favourite. 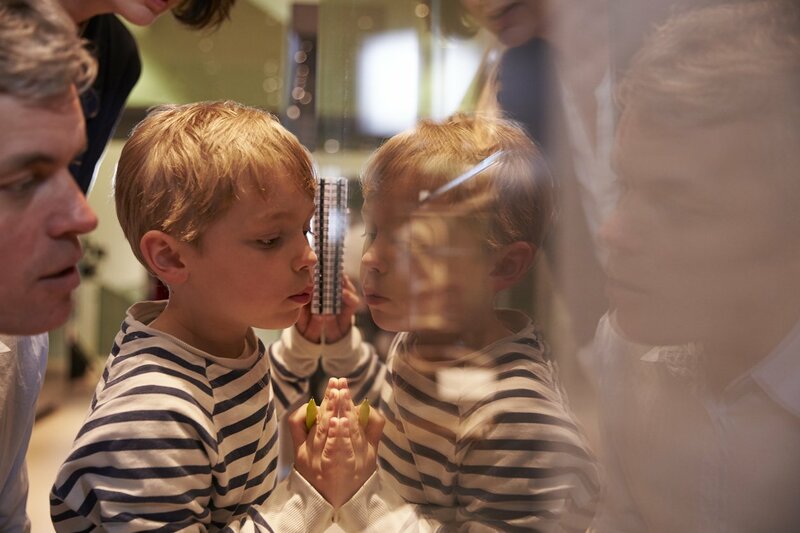 Capturing the imagination of its visitors is a range of permanent and temporary exhibitions dedicated to animals of the world, regional wildlife, archaeology and dinosaurs – a clear winner among younger guests. Bois de la Bâtie is a forest on the edge of the city that’s best known for its animal park. 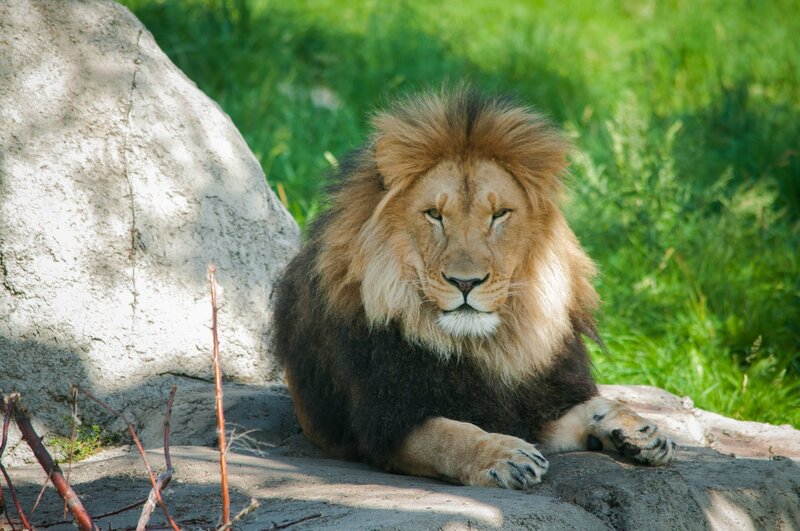 The zoo is home to dozens of species of animals and birds, from sheep, deer and ponies to rabbits, peacocks and ducks. Bois de la Bâtie also has a river, a sports field and a large playground with a range of activities and games for children. For great ideas on family-friendly stays with Dorchester Collection, take a look at our family offers page. Our family-friendly hotels are experts at looking after little ones. We also have ideas for exciting places. Here are some fun ways to spend quality time together. Planning a wedding is incredibly exciting, but with so many different things to consider it’s a big undertaking too. To help make planning your big day a breeze, we asked our wedding experts for their top tips.